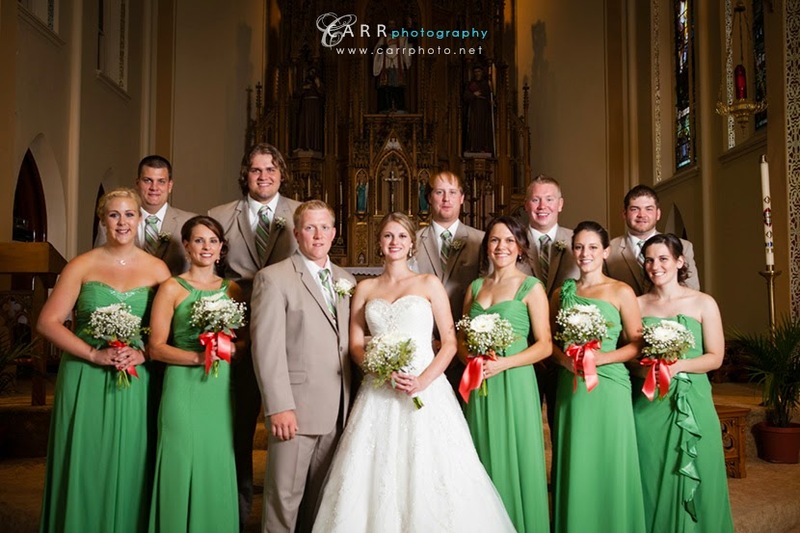 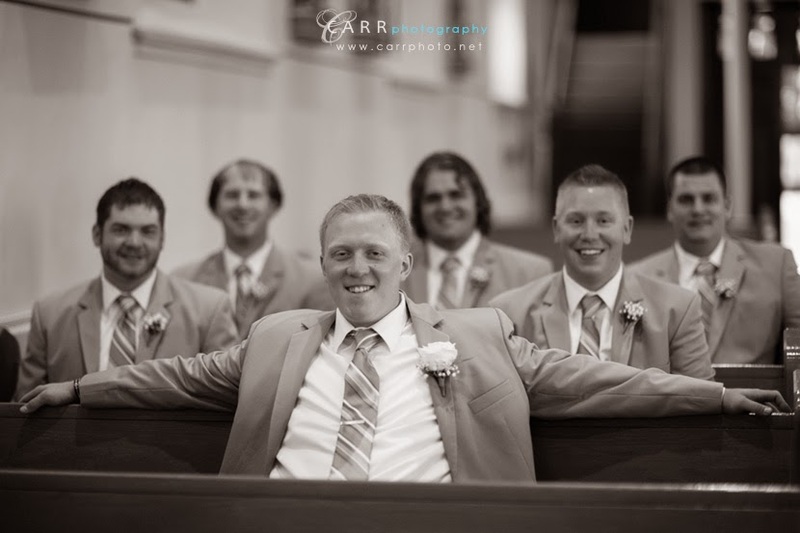 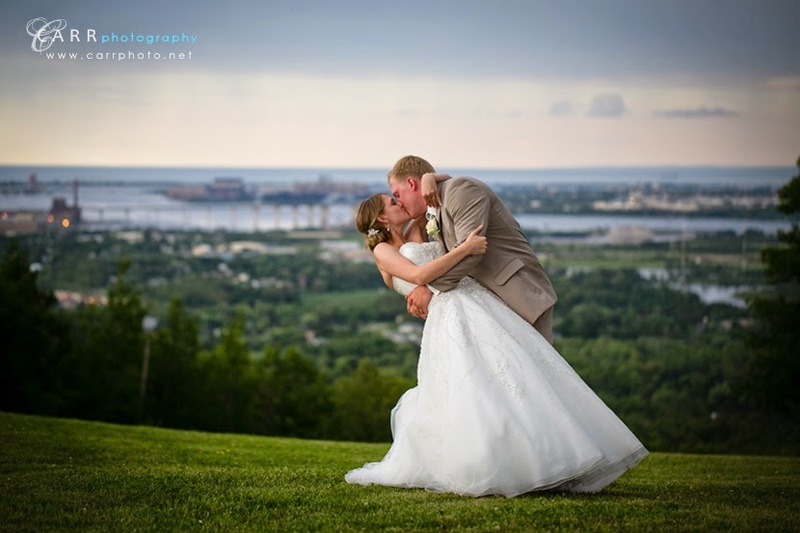 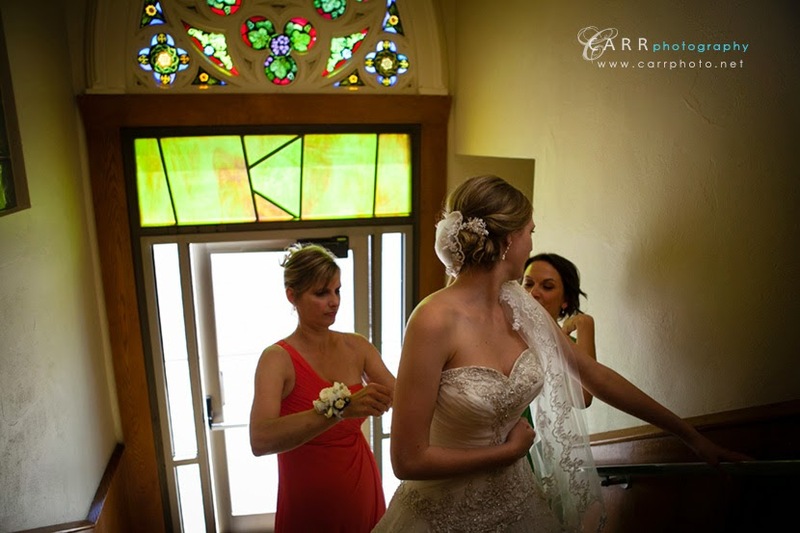 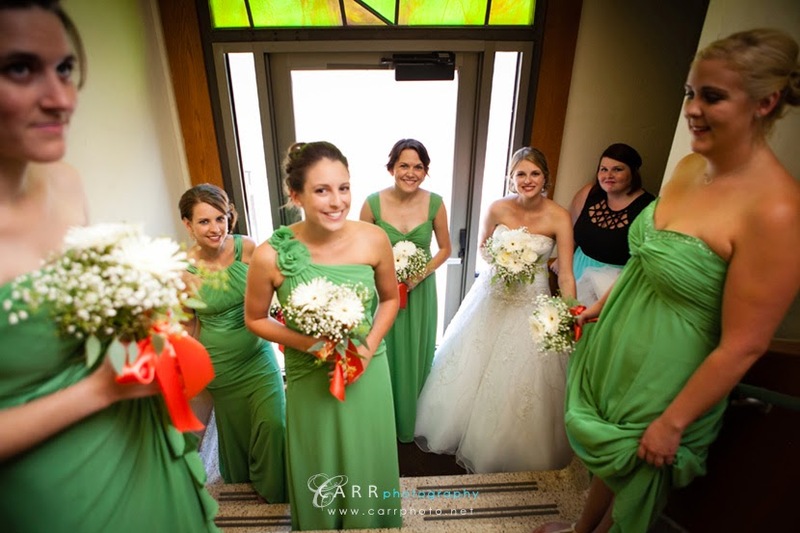 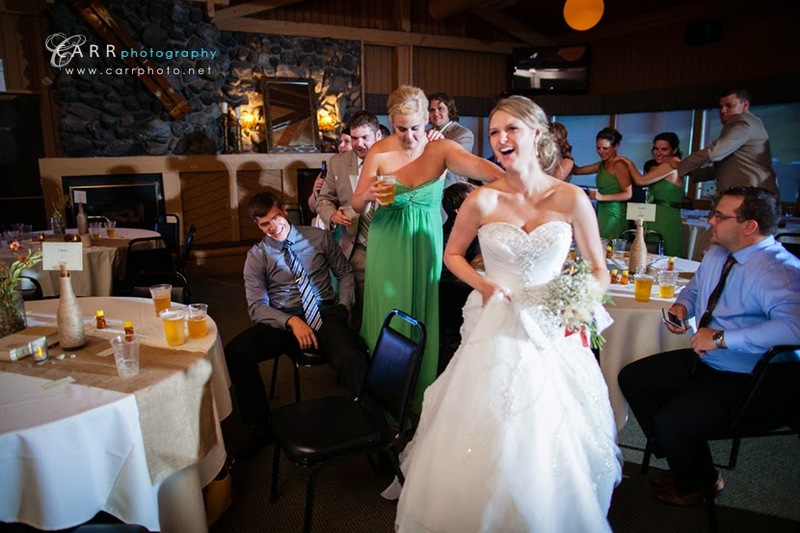 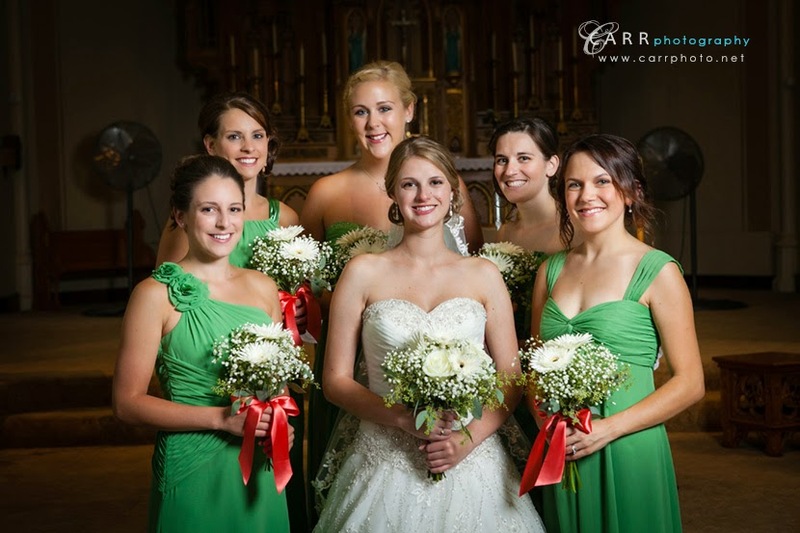 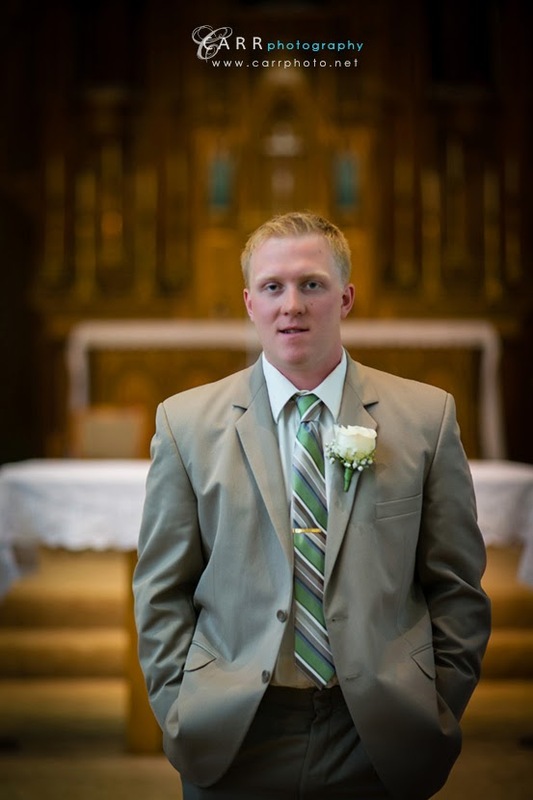 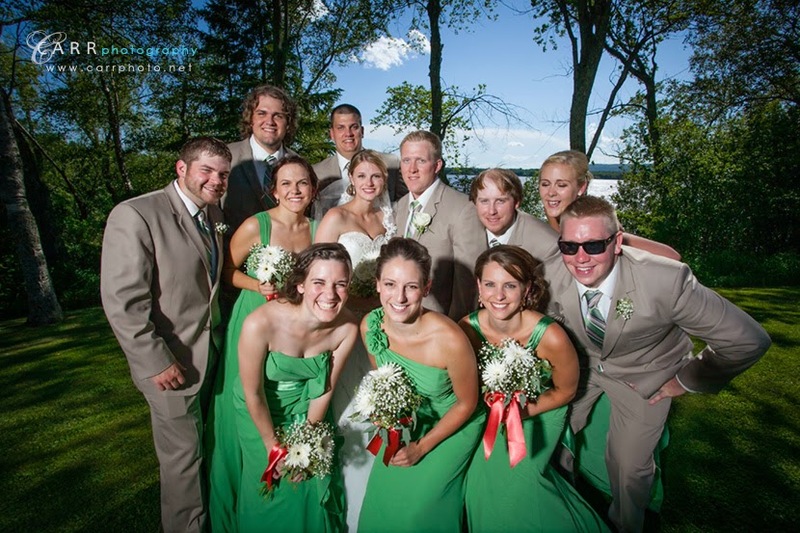 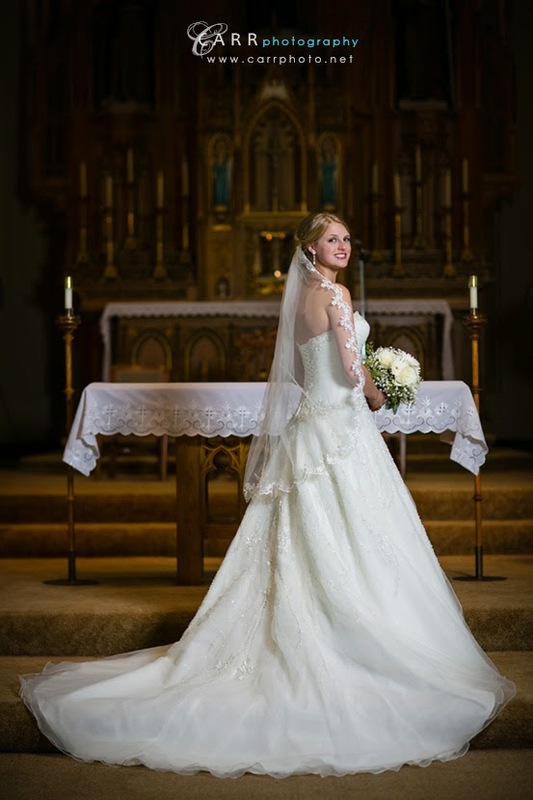 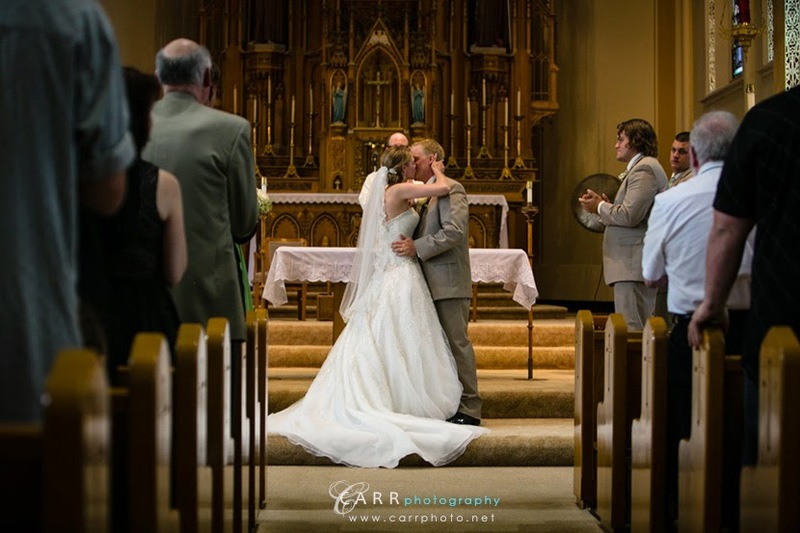 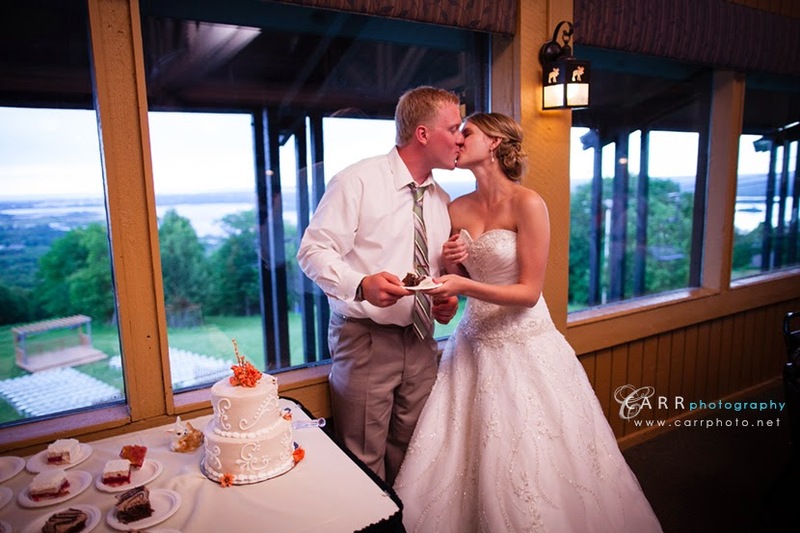 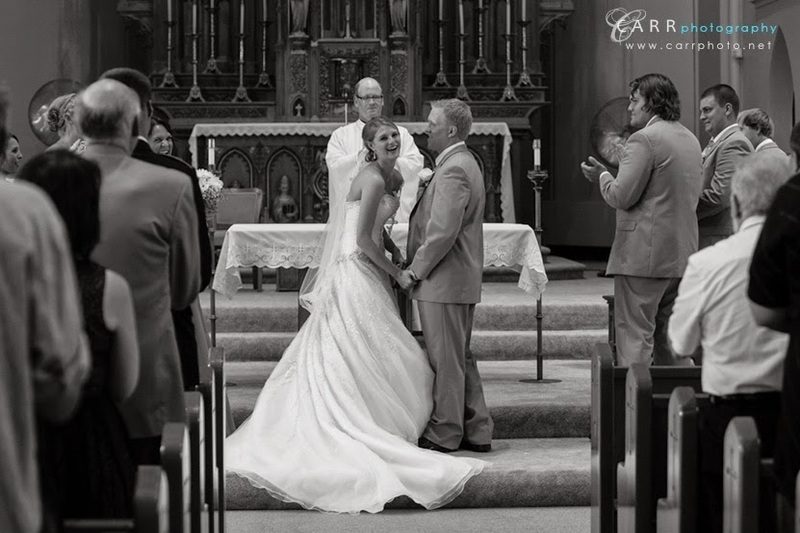 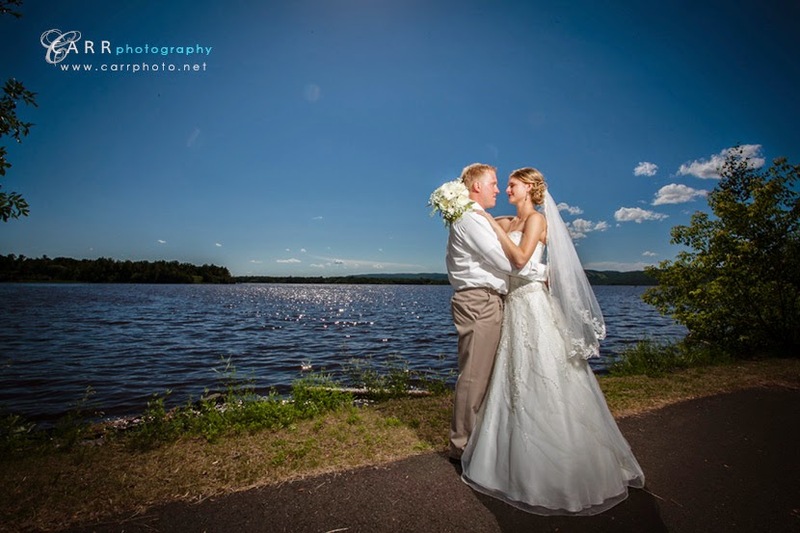 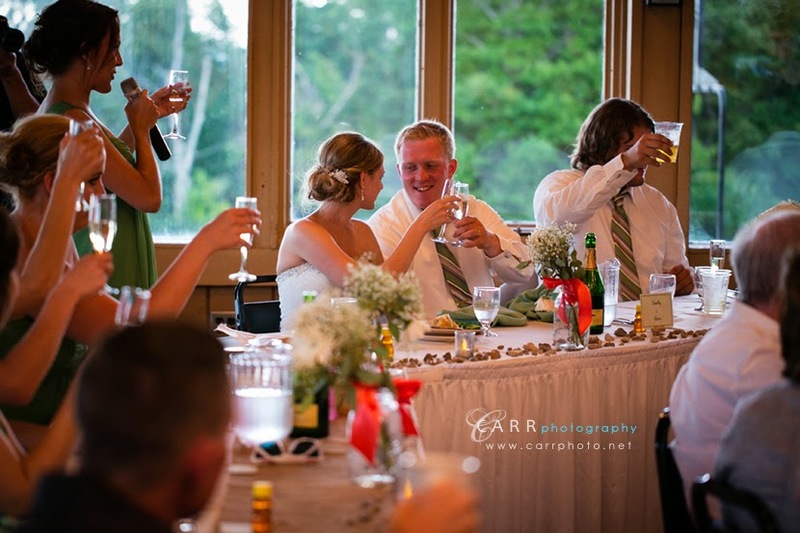 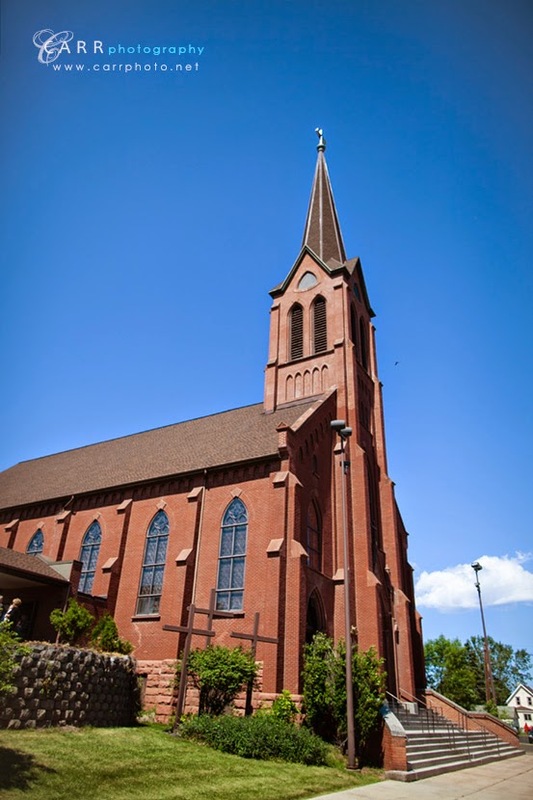 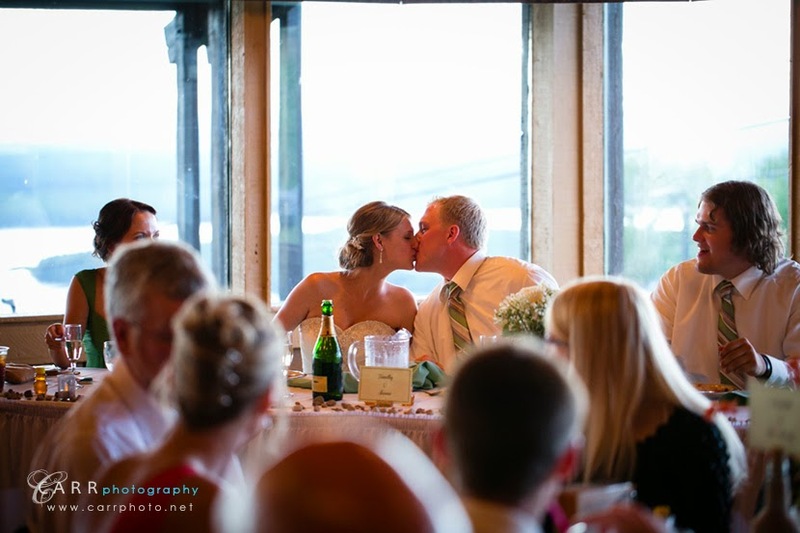 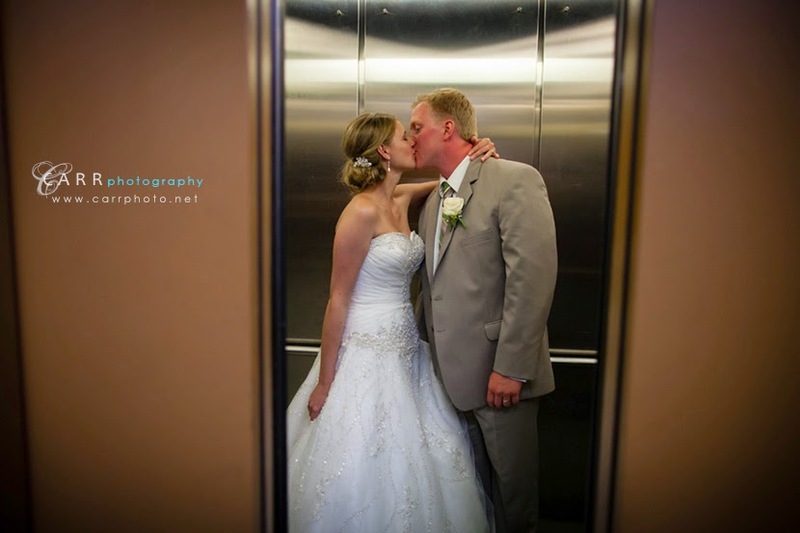 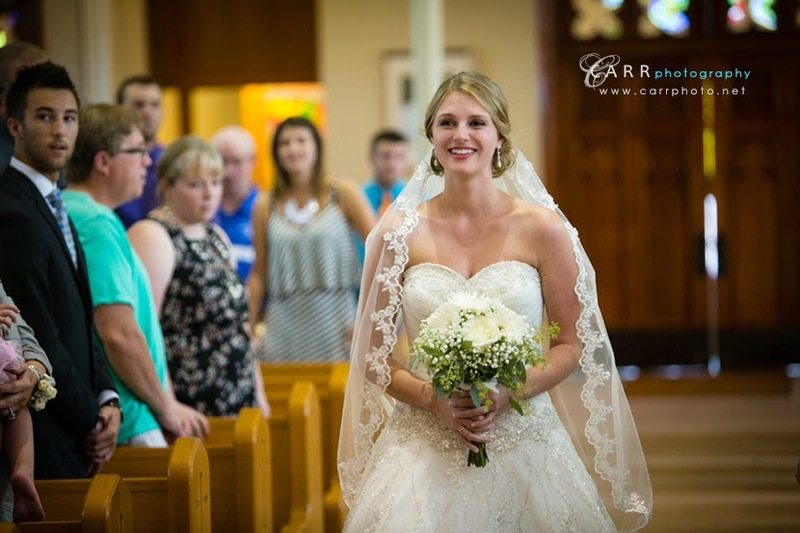 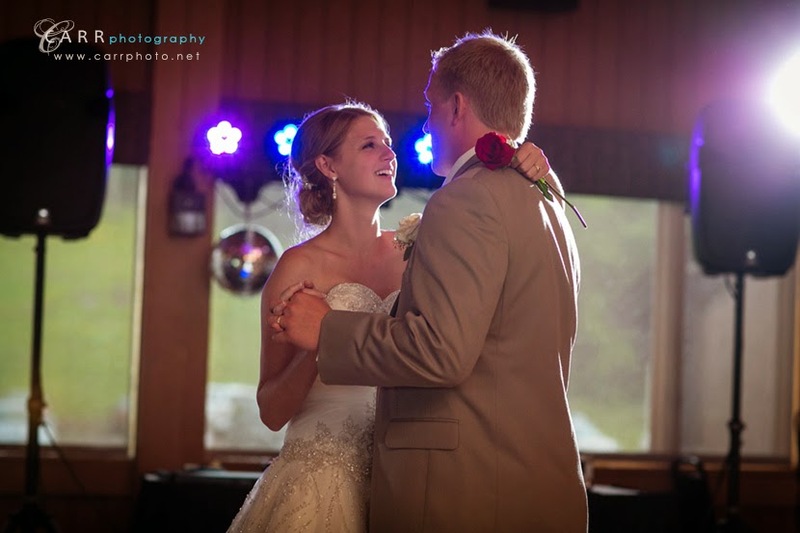 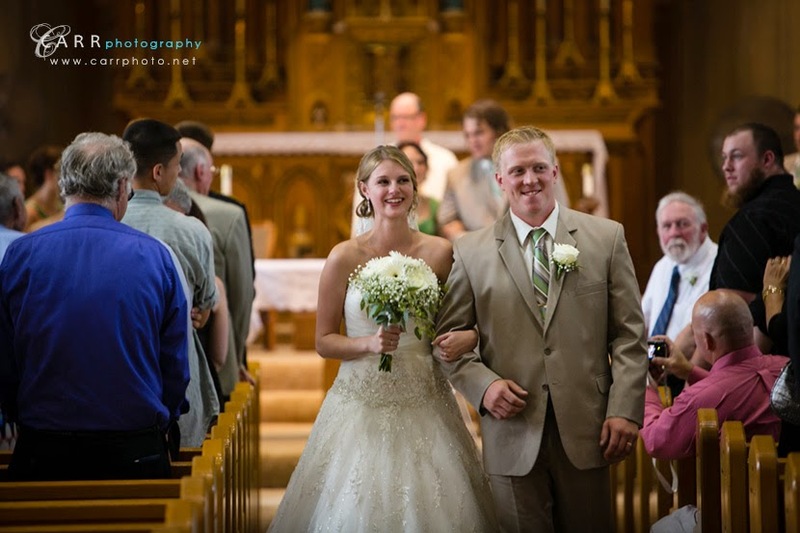 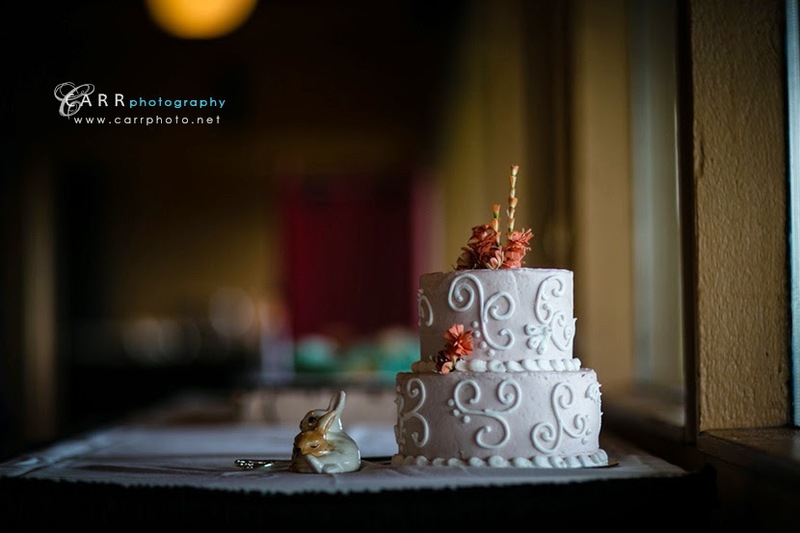 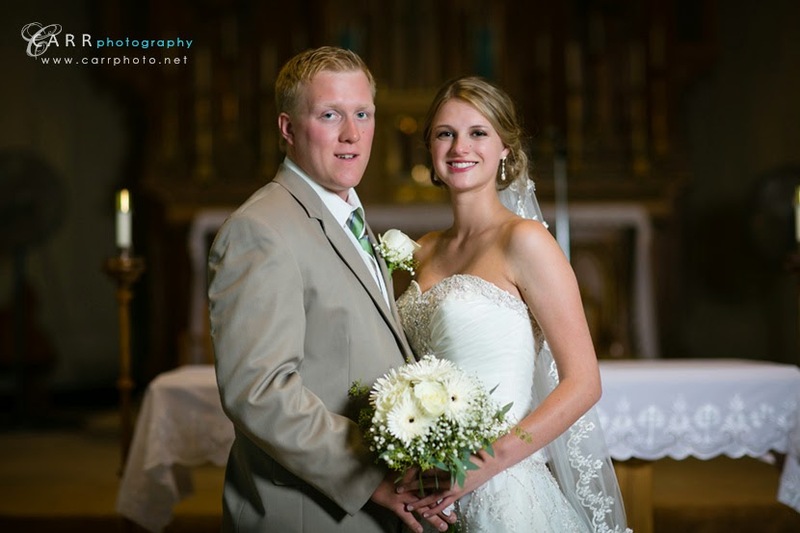 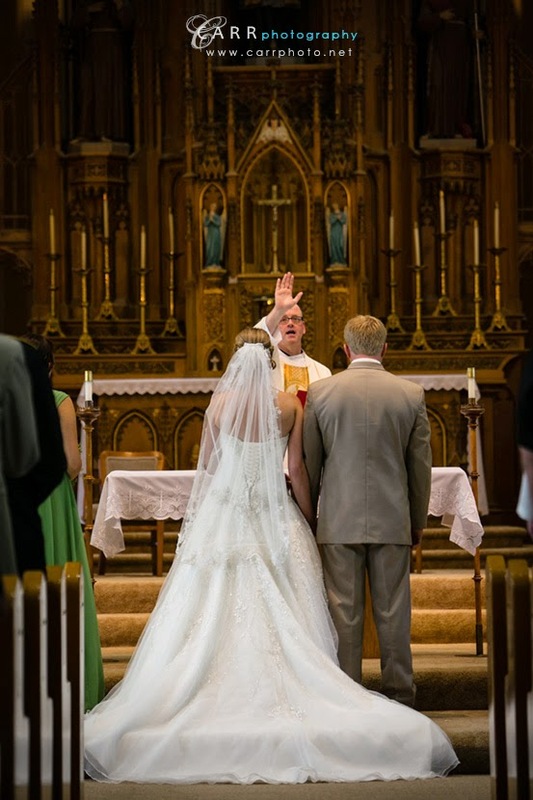 Alanna and Tim's wedding ceremony was held at the beautiful St. Francis church in Superior, Wi. 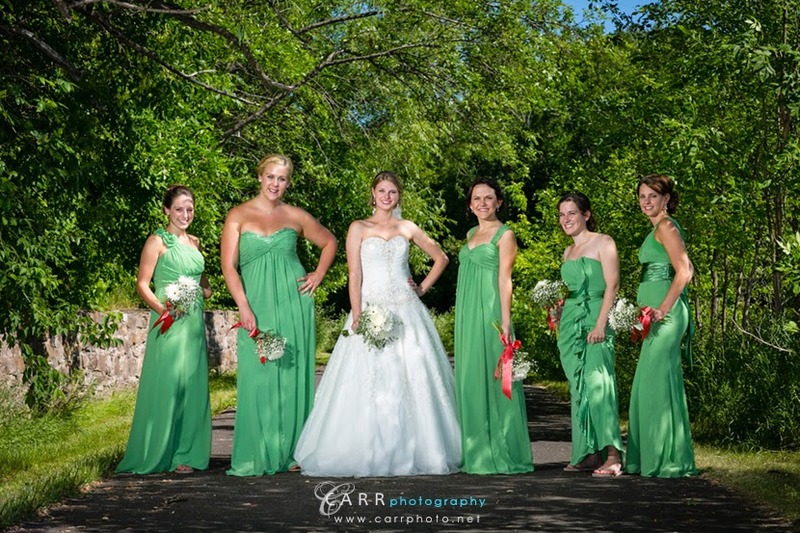 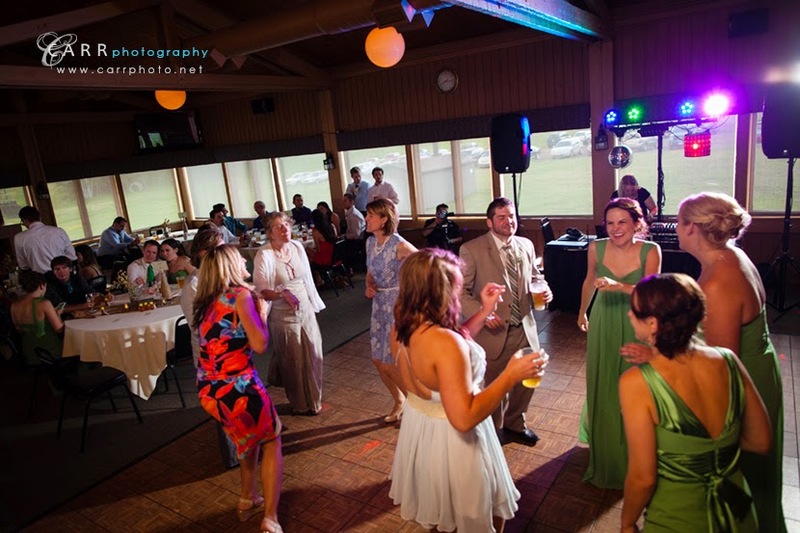 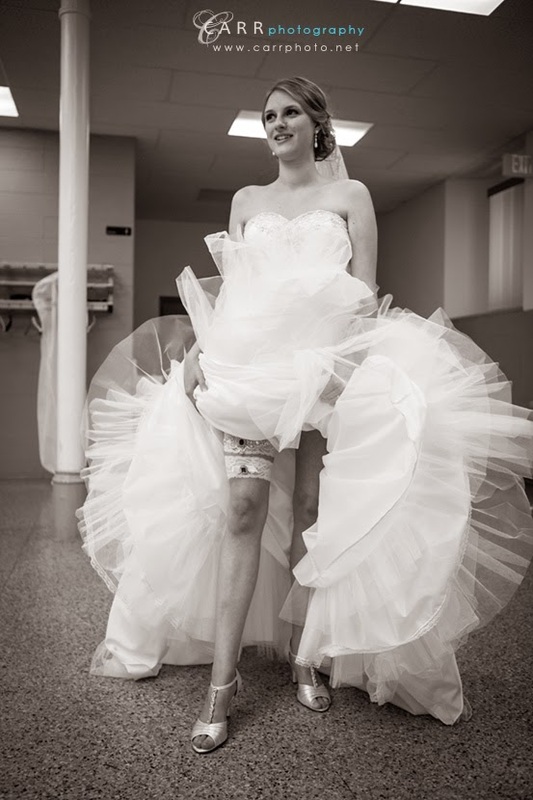 Alanna had been a bridesmaid in a wedding we photographed and we were honored that they chose us to capture their wedding day! 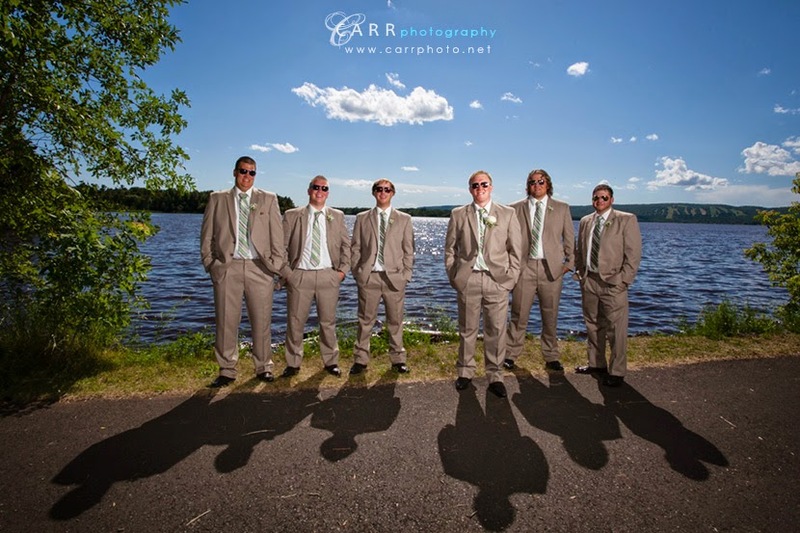 After the ceremony, we went to Billings Park for some pictures and then to Spirit Mountain for their reception and dinner. 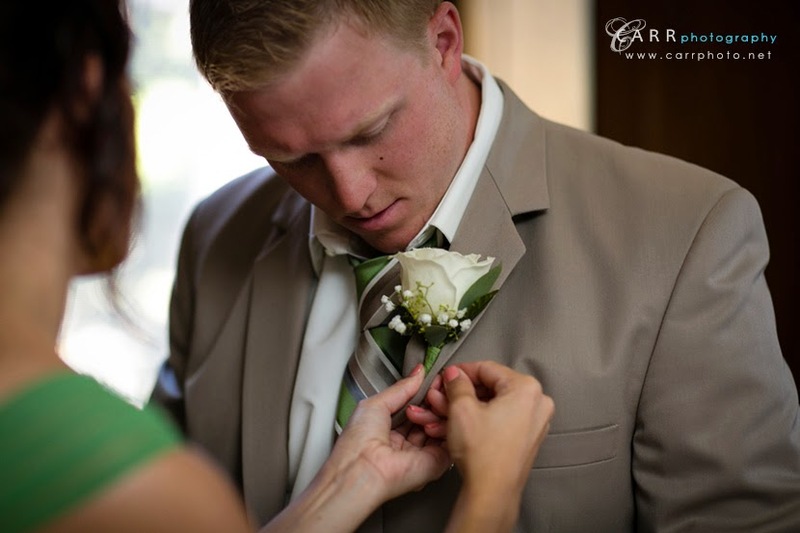 Here's a link to their engagement session last year. 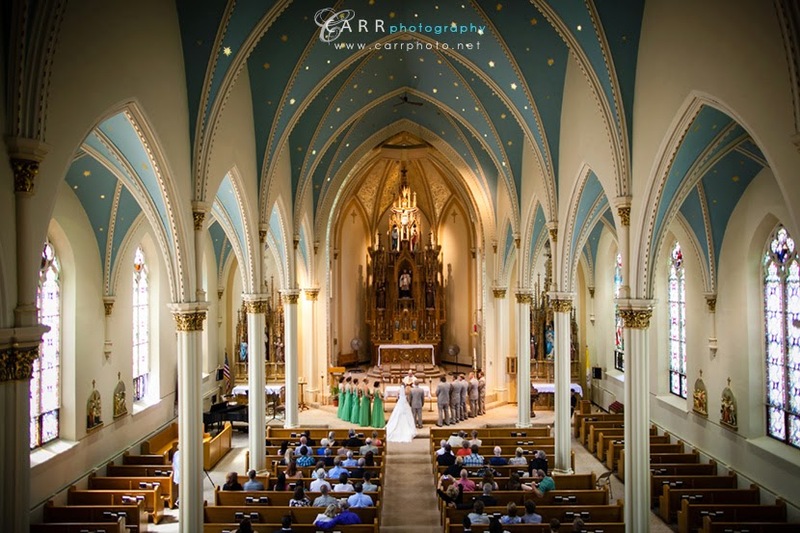 Click "see more" to see the rest of the images!